Continue reading "WONDER WOMAN [Review]: Her Universe." STAR TREK BEYOND [Review]: …the Farthest Star. Continue reading "STAR TREK BEYOND [Review]: …the Farthest Star." JACK RYAN: SHADOW RECRUIT [Review]: (A far too) Clear & Present Danger. 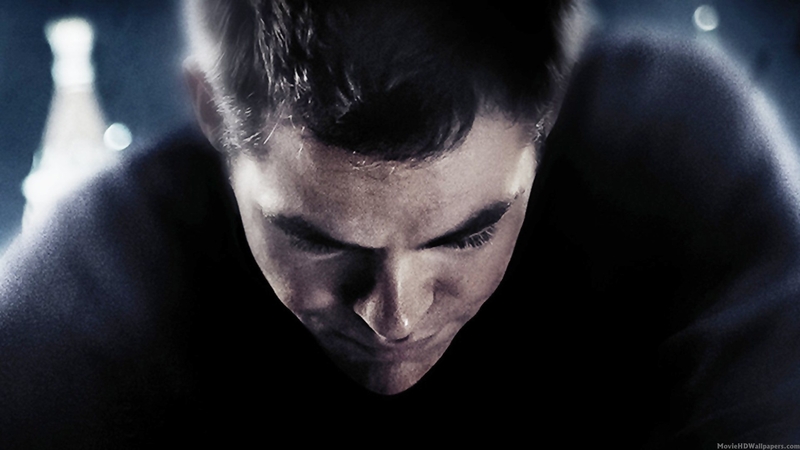 Continue reading "JACK RYAN: SHADOW RECRUIT [Review]: (A far too) Clear & Present Danger." STAR TREK: INTO DARKNESS [Review]: Man, it’s all about Location. Continue reading "STAR TREK: INTO DARKNESS [Review]: Man, it’s all about Location."